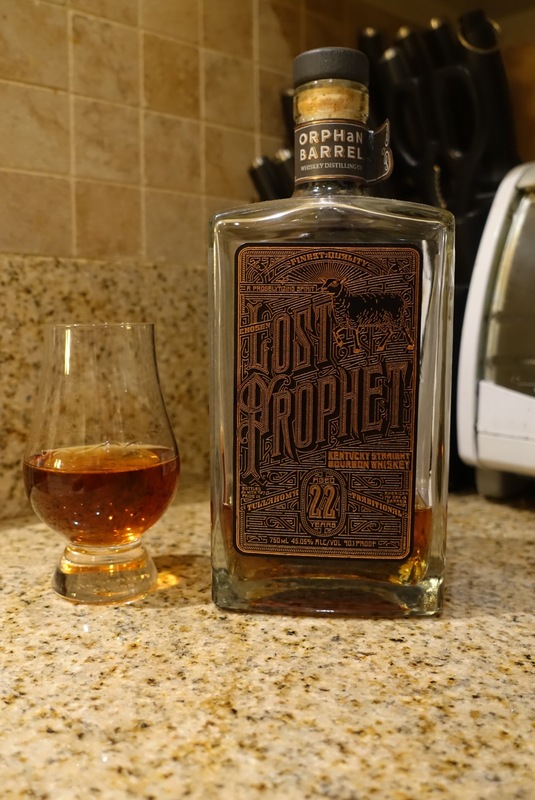 Lost Prophet is legit, but $120 for a proofed down 90 spot is tough to swallow. It isn’t over oaked like that shop class monster, old blowhard, but it isn’t a huge improvement over rhetoric to warrant the steep price jump. You get red hots, allspice, lemon pledge, honey, and macaroons. The whole affair is intensely drinkable and offers sufficient complexity to round out the long dry swallow. Diageo is pumping out some interesting stuff, but I can get wood theobbing for forged oak when I know it’s gonna be another blended down/priced up bottle. With so many dank offerings in the $60 to $110 bracket, I have a feeling everyone is gonna up they game considerably for what previously was reserved for ultra premium bunker dusties. MFW people want one off lambics from 7 years ago for this week’s Cured Oak after they bought multiples off the shelf.